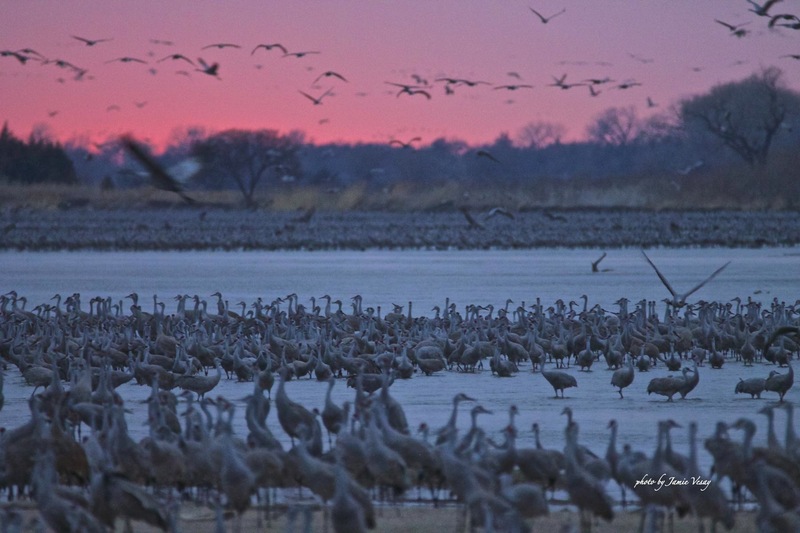 I returned to LIVES Radio Show with Stuart Chittenden to talk location scouting and the craft and process, the intrigue and issues of filmmaking in Nebraska, and life. Available via download or listen via iTunes too. Check out this article about Omaha homes used in the movie Downsizing – via this Omaha Home magazine article. I was part of the production of this large movie – about getting small. See the official trailer: Downsizing. 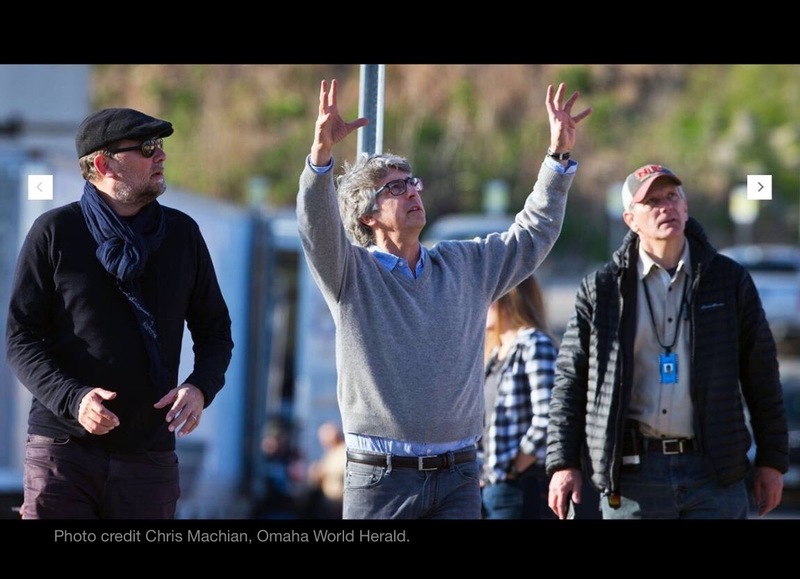 It was April 2016, when Downsizing spent a week filming in Omaha. 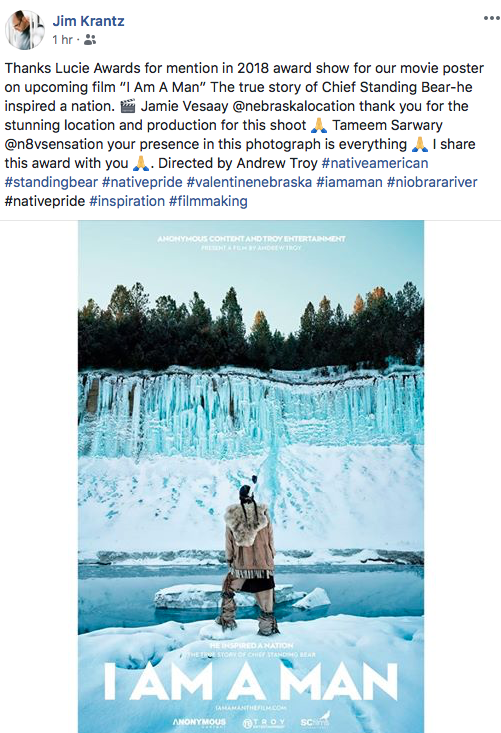 I worked on the project collectively for about six months, location scouting from Oct 2015 to April 2016 and – briefly in Oct 2014. The visiting crew (from Los Angeles + beyond) appreciated the hospitality in Omaha. Many questioned why they weren’t filming more of the movie here. * While Producers welcomed the public getting close, the releasing of location addresses by the media was an outright no-no. It impacted the process more than most realize; from security to privacy of homeowners who collaborated with the project. It was rewarding to collaborate with Alexander again (as I did on Nebraska). LtoR: Phedon Papamichael the DP, AP, and JV. * Movies (with large budgets) are not filmed here because of filming incentives. Nebraska offers zero. IF we had comparable incentives, there would (at least) be more inquiries. The big news this month was the ECLIPSE. It was truly a remarkable event. I had the pleasure of working on a project for Volvo. We shot in 360 VR LIVE as they sponsored CNN’s coverage that day. See it all via Facebook. The NEBRASKA eclipse clip is at about :52:00 (or – 44:00). Pan around since it’s 360. Also – when he lands at the spot where he meets Frank and the other pilots – pan around again. They insert a shot of the eclipse. We had a separate camera trained on it. Also be sure to pan 360 during totality. The only time you’ll ever see (what looks like a) sunset all around you. Your internet connection and choice of browser may affect viewing. 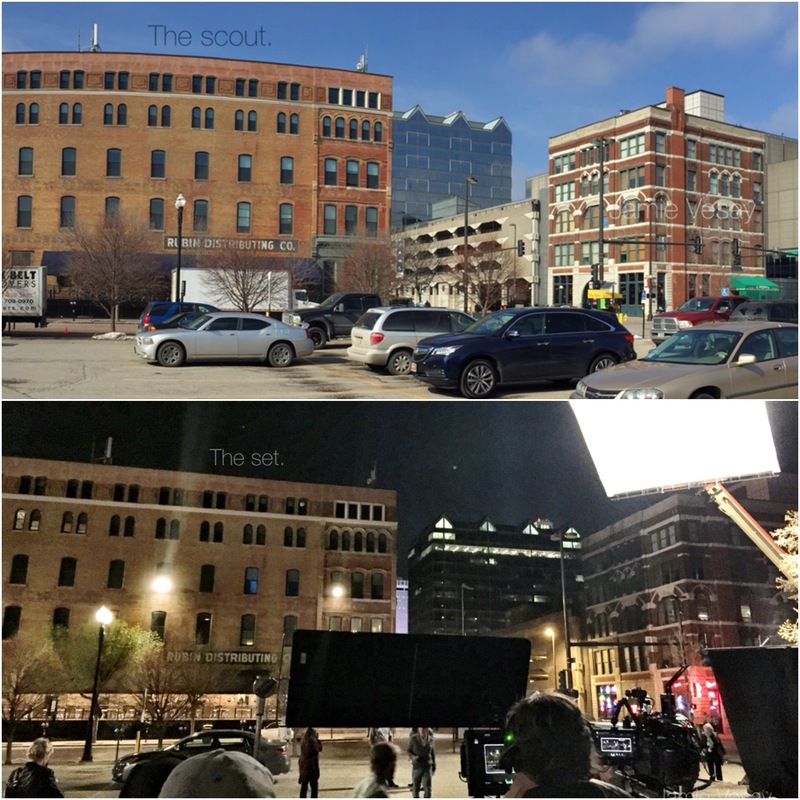 Ring of Fire, an FX company from Los Angeles, traveled here to shoot background plates for a Lyrica commercial. The action was shot against blue-screen months prior. The Producer found me online through a production group listing. He went to school at UNL and remembered a few possible locations. After I engaged with the project, I presented better options and the shoot turned out positive. They hired three other locals plus me, for the shoot near Lincoln. I scouted for the Fox Sports Huskers “CORNFIELD” spot. Producers and the Director loved my options presented and wanted to come… but opted to shoot it in California. Curiously, the spot has subsequently been pulled from the network at the request of the University. We are ALWAYS LOOKING for the next Location of ANY KIND.